Blank 'Original' Round Tuit Certificate - To someone who still needs to get 'around to it'! 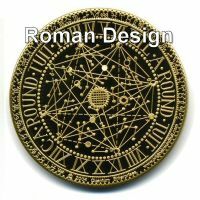 - Unique gifts and corporate services. 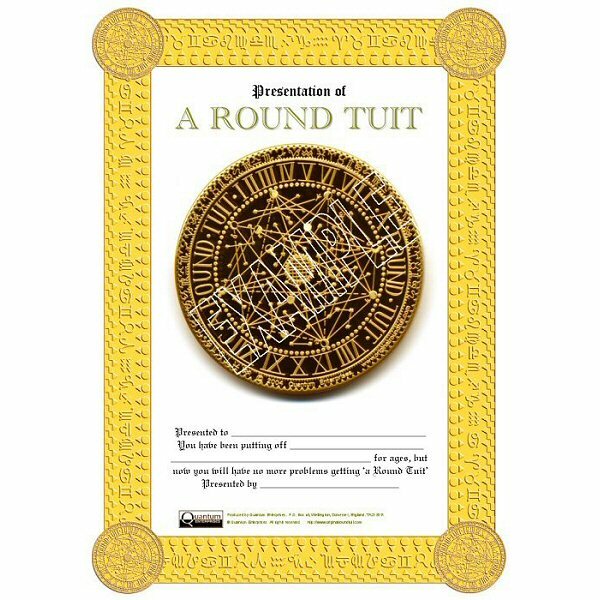 A blank certificate which you can complete yourself and present to someone who has been procrastinating too long and keeps saying 'they'll do it when they get around to it. 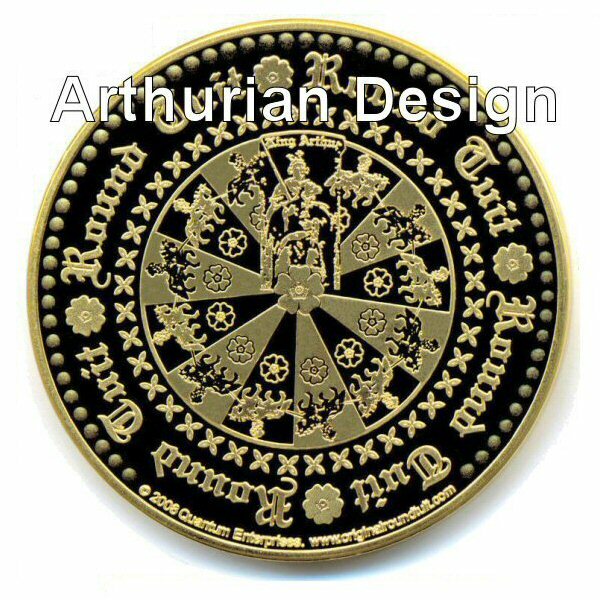 Well, when you've given them one of these there'll be no more excuses! 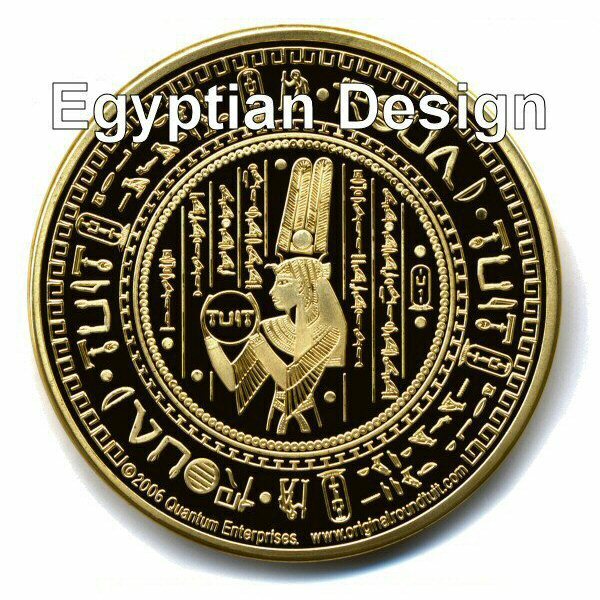 Available singularly, with a quantity discount if 5 or more are purchased. 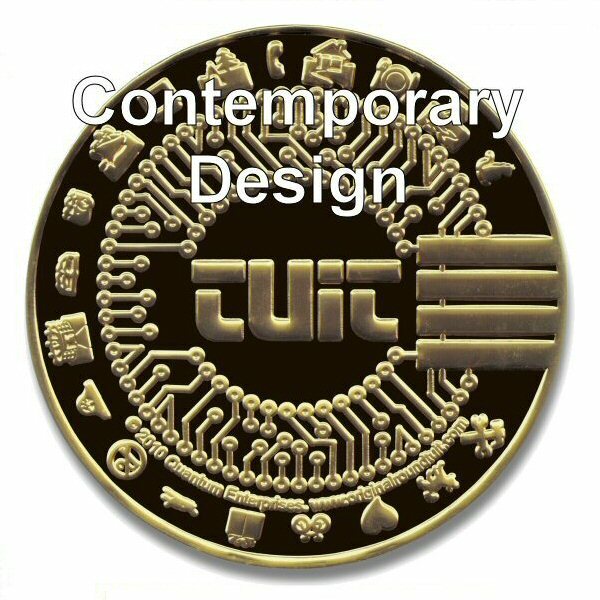 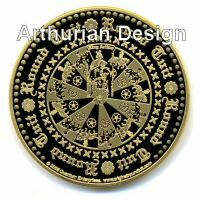 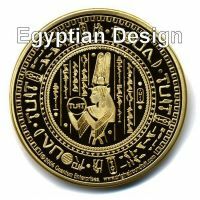 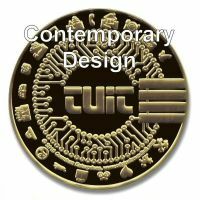 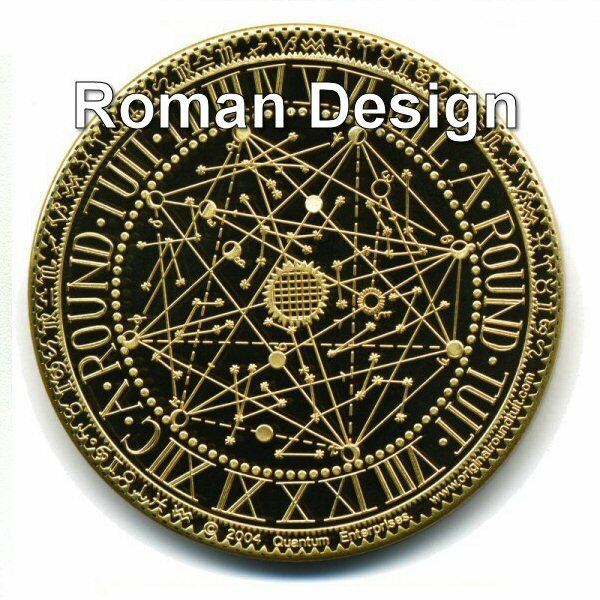 Designs Available: Egyptian, Roman, Arthurian or Contemporary.